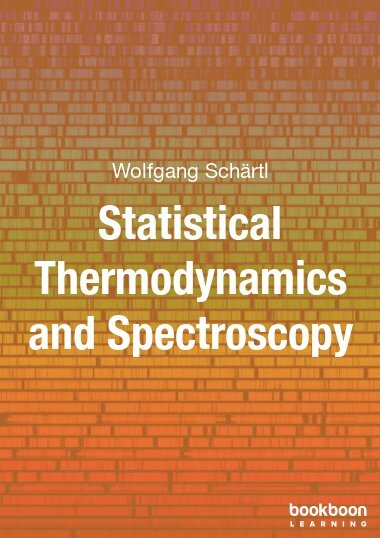 This book discusses the connection of classical thermodynamics and the quantum chemical description of matter, in three chapters: statistical thermodynamics, optical spectroscopy, and group theory. 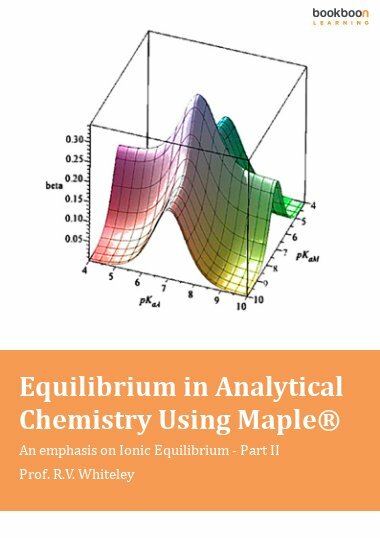 Classical thermodynamics provides a phenomenological approach towards energy transfer, phase equilibria and chemical equilibria. As a macroscopic approach, it is not related to the microscopic properties of matter (atoms, molecules). 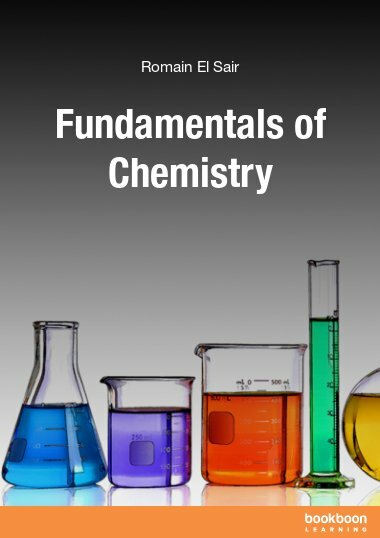 These microscopic properties of matter, on the other hand, have to be described using quantum chemistry. 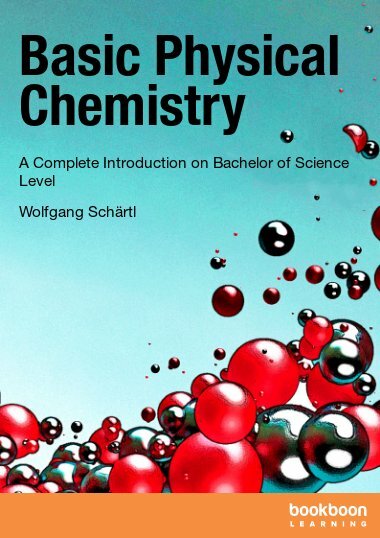 Here, statistical thermodynamics provides the connection between the macroscopic physicochemical quantities addressed in classical thermodynamics, and the microscopic quantum chemical description of matter. 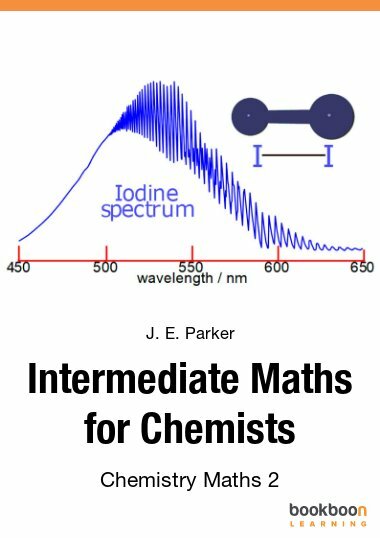 To calculate the properties of molecules as predicted by quantum chemistry, on the other hand, we need certain input parameters such as the chemical bond strengths or chemical bond lengths, quantities which can experimentally be determined by optical spectroscopy. 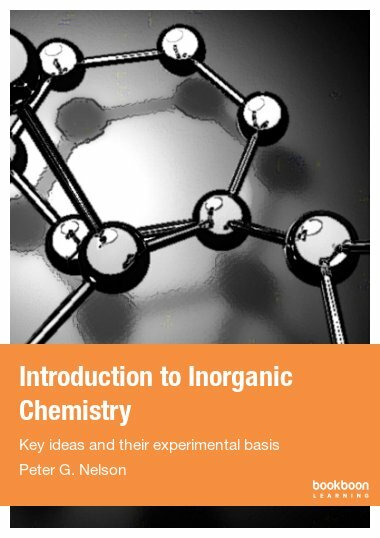 This booklet tries to provide an overview on this topic, organized in three separate chapters: statistical thermodynamics, optical spectroscopy, and group theory/symmetry analysis.